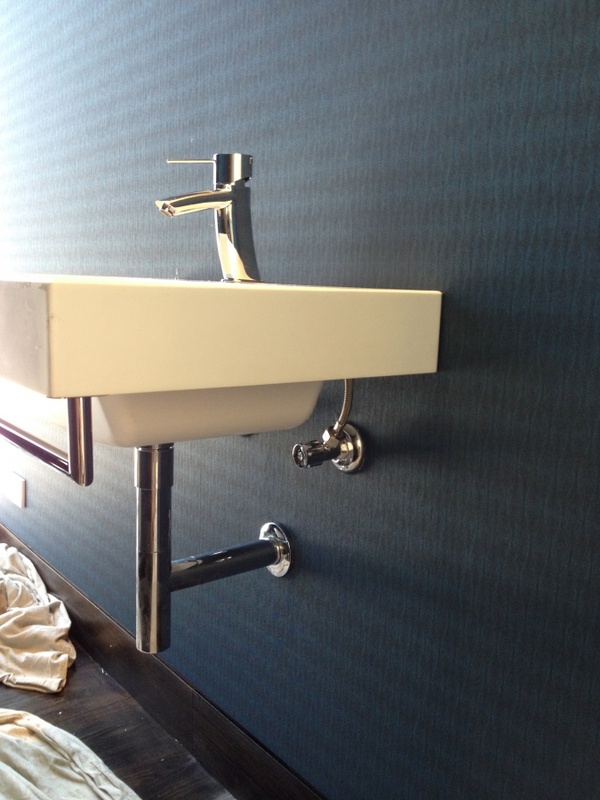 WALLPAPER INSTALLATION in Sydney with over 35 Years Experience hanging wallpaper, Call for a obligation free quote. Trained with City and Guild qualifications,Fulll insurances and Trade Licence(NSW). 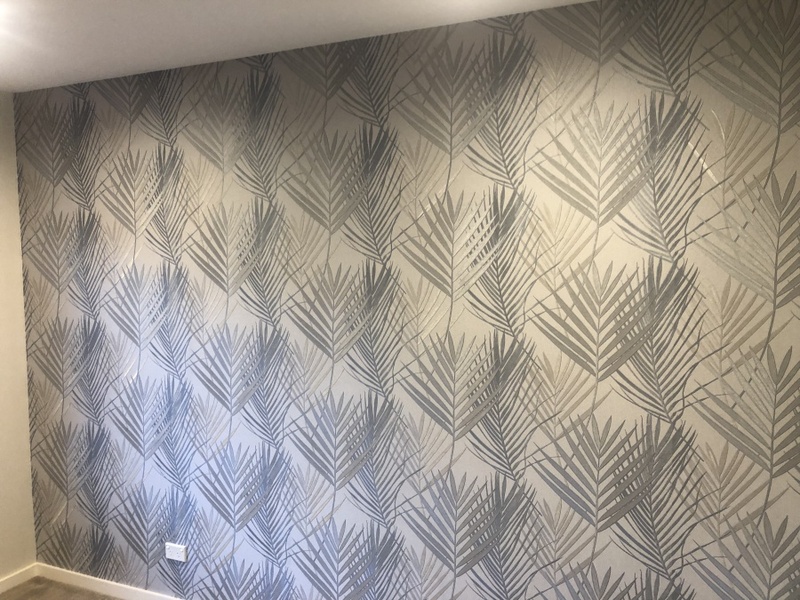 With so many wallpapers to choose from you can change your property into your home. 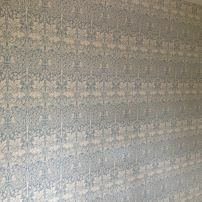 Call us for a chat and to help recommend a wallpaper for your project at home. Clean, reliable and helpful service provided to the Sydney region. 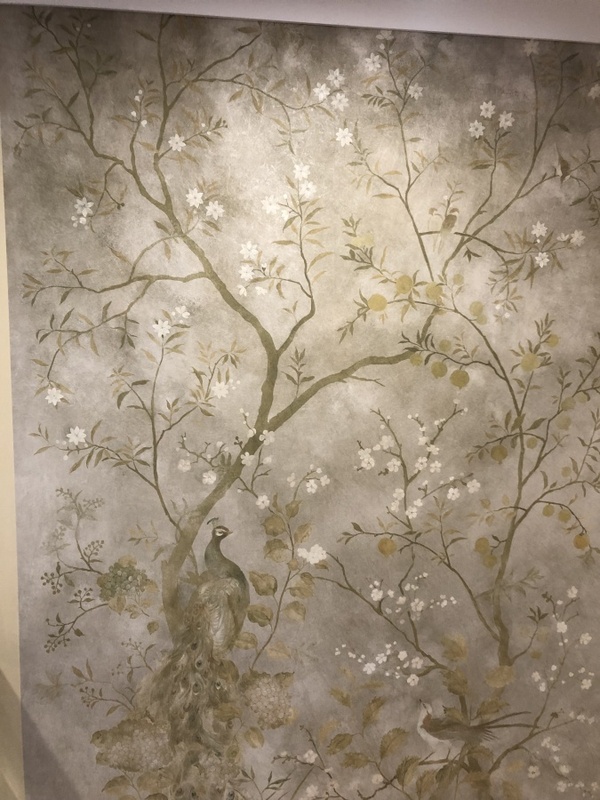 commented on "How stunning is this mural"
commented on "From Annandale wallpapers !" 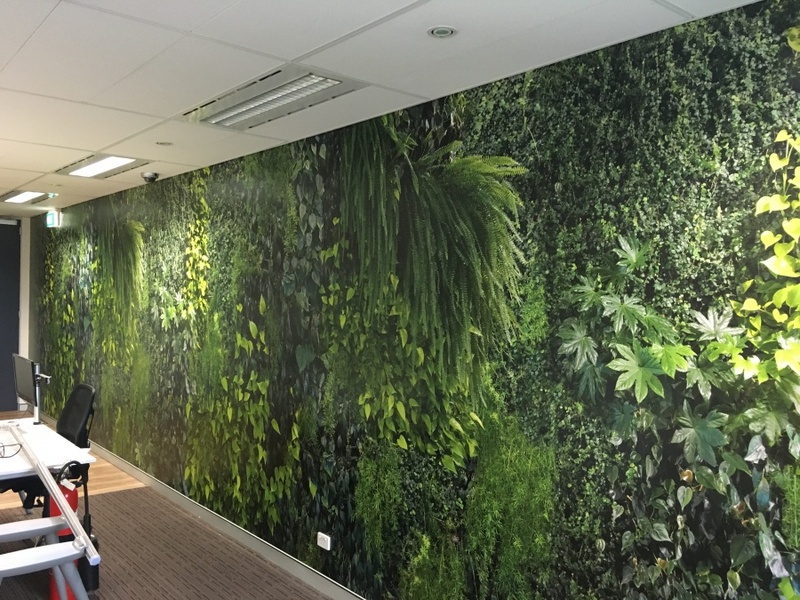 commented on "Forest mural from Annandale Wallpapers"
commented on "Its all in the detail ! " 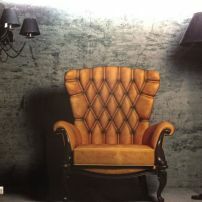 Its all in the detail !